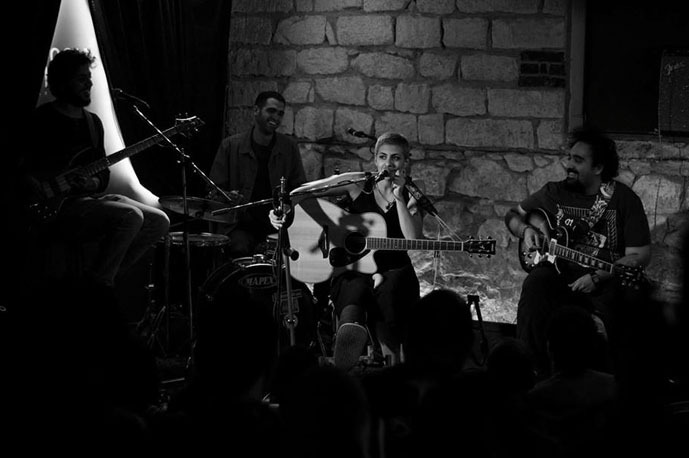 Thursday starts with a folk music night at El Dammah Theater, where El Sohbageyya take to the stage, an experimental music night at 3elbt Alwan, courtesy of Khaled Medhat & the Band, while it’s a mix of Arabic and English tunes at Bedayat, where Eargasm take to the stage. Meanwhile, Strawberry Swing head to ROOM Art Space’s stage for a round of Coldplay covers, Ali El Helbawy serves some contemporary Arabic numbers at El Sawy Culturewheel, while Mustafa Rizk sings various jazz tunes at Goethe Institute in Cairo, as part of the cultural centre’s nights, Shubbak El Fann. When the night grows older, local bands Do’souka, Egyptian Project, and Sukoon take charge of the music at Cairo Jazz Club, DJ Zawzaw plays some pop at The Tap East, RamyDJunkie serves some R&B at The Tap West, while Kidmims;, and Gazbee hit the decks at The Tap Maadi, for a round of House tunes. Friday brings more music with Paranoid Eyes heading to Darb 1718’s stage to cover a round of Pink Floyd classics, Do’souka playing some Arabic underground tunes at ROOM Art Space, and Ehab Younis chanting some religious songs at Alrab3. 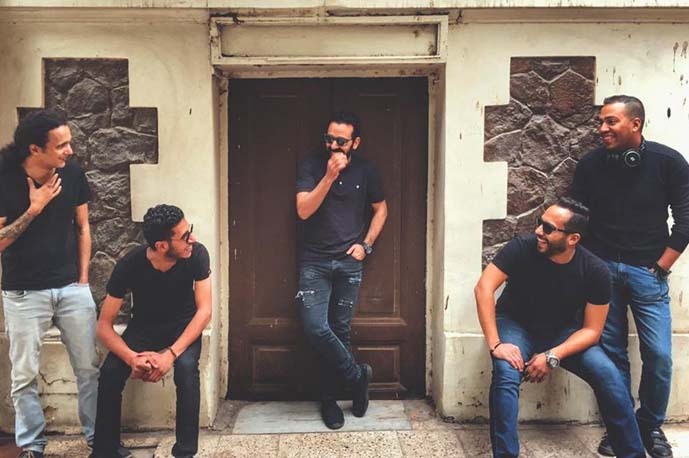 Elsewhere, it’s an R&B night at Cairo Jazz Club, where A.K & Co. take to the decks, and at Cairo Jazz Club 610 as well, where DJ Feedo takes over, while DJ Azaar, and DJ Saharaty spin some funky beats at The Tap West. The Tap East hosts a blend of metal and house music, where local band MESKA, and DJ Ayman Nageeb. As for Saturday, El Sawy Culturewheel hosts the 1st edition of Arab Underground Music, where Al Safy, Abdeen, Balqeis, and Bath Takhreeby take to the stage, 3elbt Alwan sees Jamma covering songs by Firouz, Ziad El Rahbany, and Sayed Darwish, while ROOM Art Space’s jazz night welcomes NohaFekry Quartet to the stage for a round of tunes. Meanwhile, it’s a pop night at The Tap West, courtesy of DJ Teddy, and at The Tap East as well, but with DJ Kashouty taking over, while The Tap Maadi hosts an acoustic night delivered by Gummy Bears. Sealing the night -and the weekend- come local band High Dam, taking to the stage at Cairo Jazz Club for a round of Nubian tunes. That’s just the tip of the iceberg, check the Cairo 360 Events page for more things to do and places to go this weekend.